DC Sail is the community sailing program of the National Maritime Heritage Foundation. Our mission is to promote and sustain affordable educational, recreational and competitive sailing programs for all ages in a fun and safe environment. DC Sail empowers its participants to develop self-respect and sportsmanship, foster teamwork, and cultivate sailing skills and an appreciation for maritime-related activities. 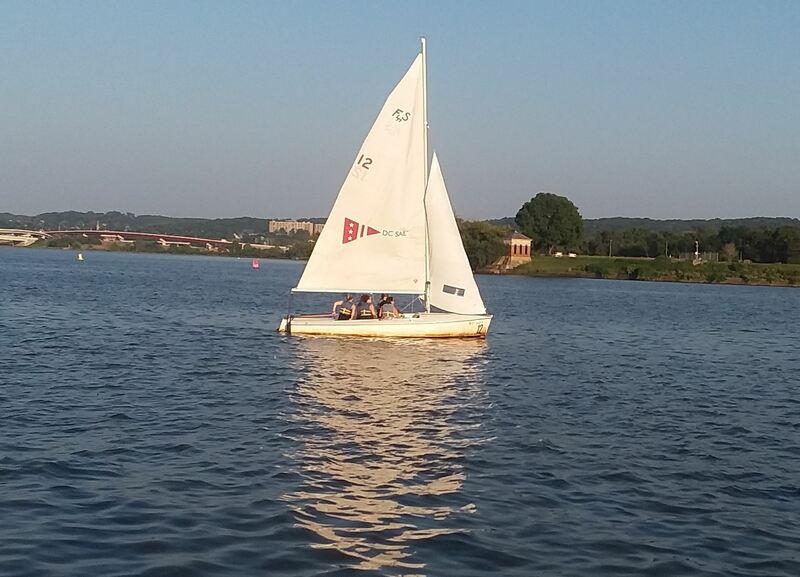 In addition, DC Sail enhances the DC community by using sailing to bolster community spirit and volunteerism. Our active programs, located in both Southeast and Southwest Washington, D.C., are re-connecting people of the metropolitan region to the water. Sailing opportunities are available for adults and youth aboard small boats as well as our 65-foot schooner, American Spirit. Proceeds from our programs and year-around fundraising initiatives go toward offering under-served youth the opportunity to learn to sail through our Youth Scholarship Program. 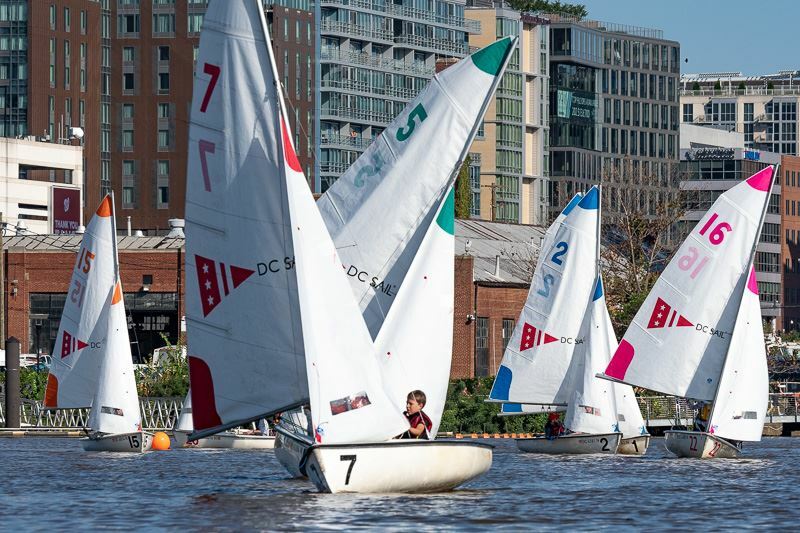 DC Sail is the gateway to community sailing in Washington, DC! We offer “Learn to Sail” programs for children, teens, and adults. Please click here for information regarding our upcoming Monthly Socials. Summer Camp registration for Kids Set Sail (ages 7-15) registration is now available for the 2019 program. 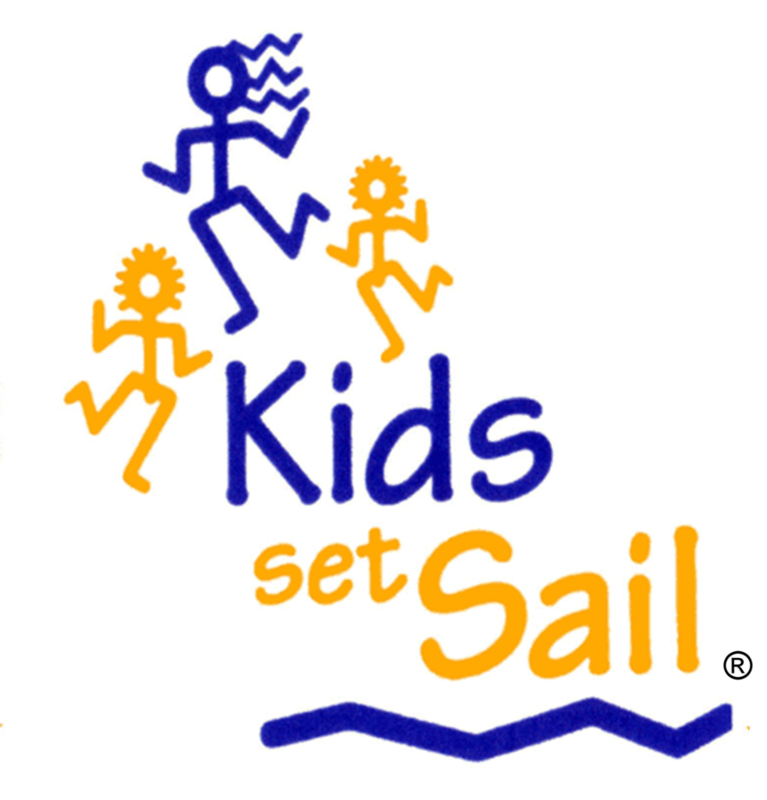 Kids Set Sail is a week-long day camp with eight separate sessions held from late June through mid-August. Click here to be delivered to the KSS web page for information and registration. Previous sailing experience is not required. The Spring 2019 Season for our vibrant High School and "Green Fleet" Racing Program is now sold out to capacity. The fall season registration will open in early August. Click here for information and to register your sailor. Sailors, ages 12 and up may participate. For sailors new to the sport, specifically racing skills, we offer a wonderful "Green Fleet" program that incorporates "learn to sail/learn to race" coaching and allows youth sailors to become familiar with sailing the Flying Junior fleet, an Olympic racing boat. It is perfect for youth sailors who may have some experience with summer camps or other sailing, perhaps with family, but do not have training on Flying Juniors, in race tactics, starting sequences, rules of the road, etc. Either way, with the "Green Fleet," no sailing experience is required! 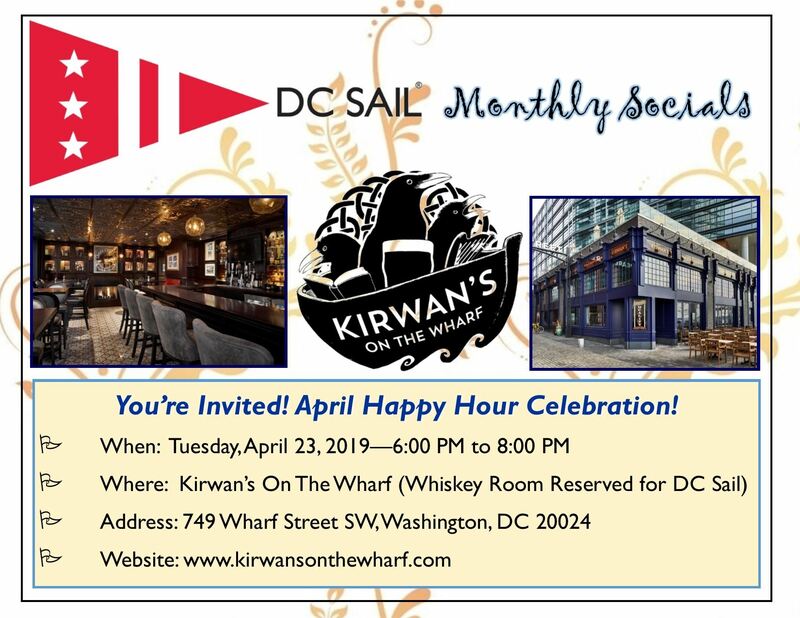 Membership with DC Sail for 12 months starts at $225 and includes evening sailing opportunities during Monday Members Only and Wednesday Social Sails from mid-May through mid-September. DC Sail members may also purchase up to four tickets for our beautiful "Sunset Sails" on our 65-foot schooner, "American Spirit." With proper certification, members are also eligible for Boat Rentals. Explore ticketed events on board our 65-foot Schooner, American Spirit! 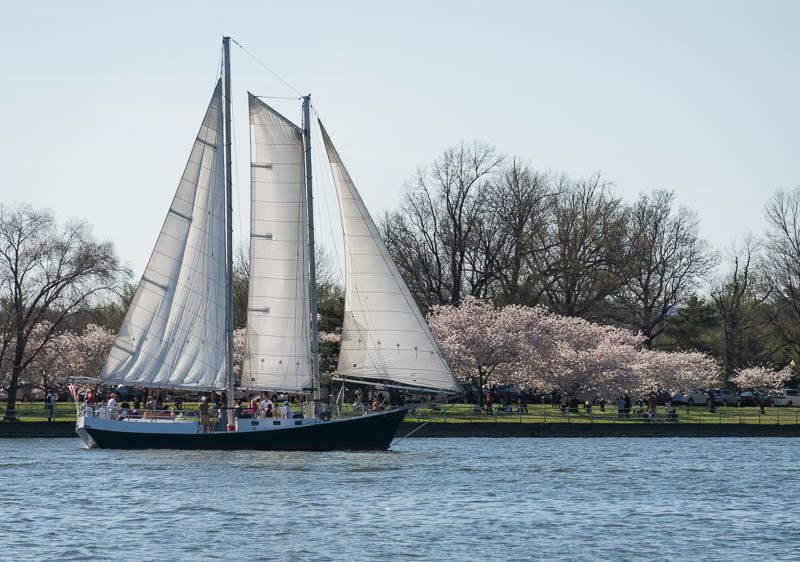 We host public events such as Cherry Blossom Day Sails and the fabulous Cherry Blossom Fireworks Cruise, Sunset Sails, Mother's Day and Father's Day Sails, 4th of July Fireworks Sail, and the very popular Boating & Baseball events. The vessel is also available for Private Charters for up to 40 passengers for a three-hour cruise! Please see our Schooner Sailing page for more information. We also host Educational Charters for school groups on "American Spirit." Thank you so very much for all the support of our Cantina Cup! We are truly grateful for our regatta, spectator boat and after party attendees, sponsors, volunteers and staff in helping to make the day a great success! To view our photo album posted to Facebook,please click here. 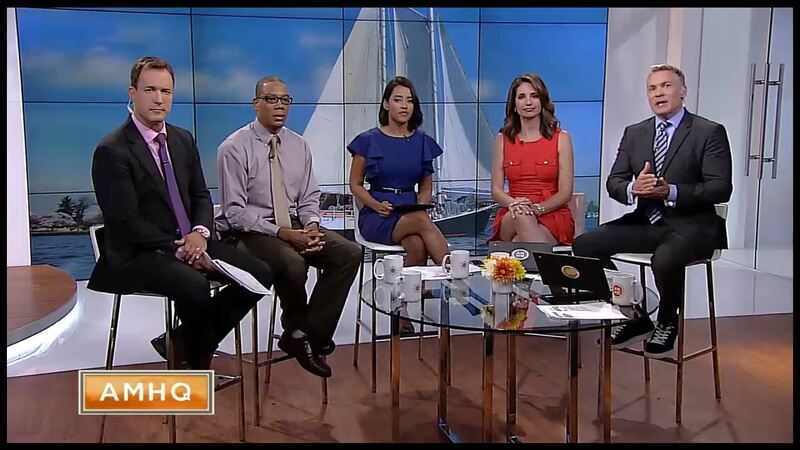 DC Sail Featured on "The Weather Channel"
Click Here to view the fun and informative video.